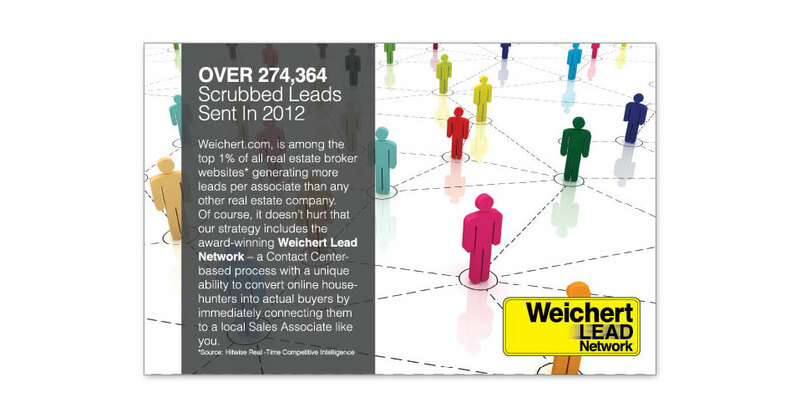 We Make Postcard Marketing Easy! 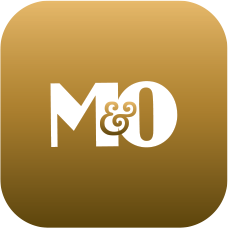 Design, Print & Mailing Services. 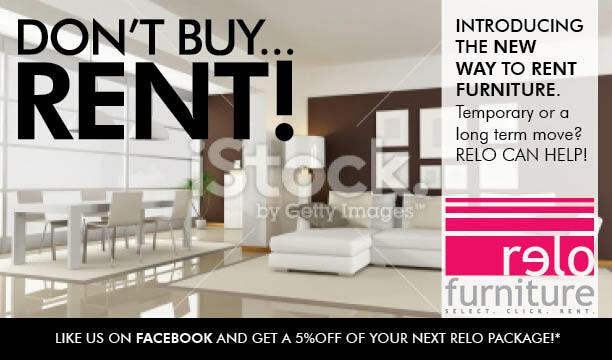 Don’t Buy… Rent! strategy to promote the furniture rental. 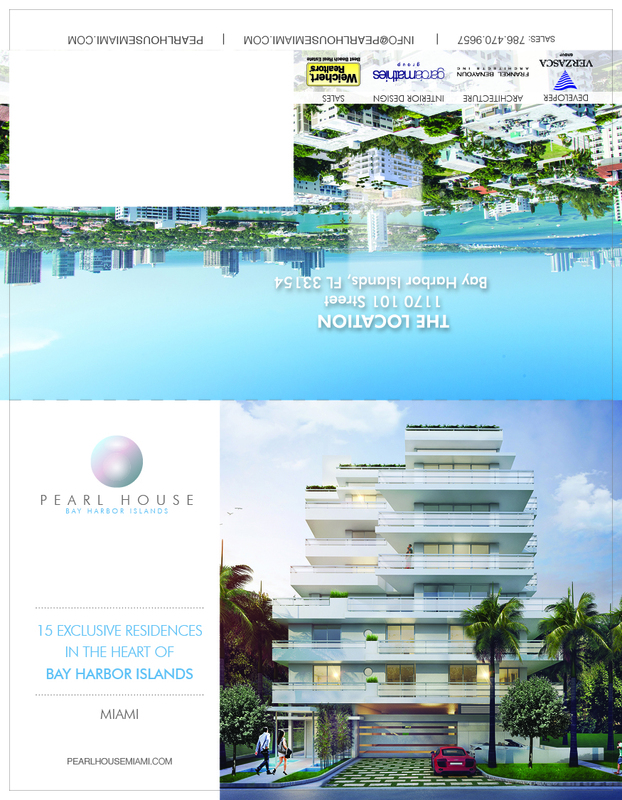 2 fold Postcard Design for the unveiling of the new Pearl House project in Bay Harbor Islands. 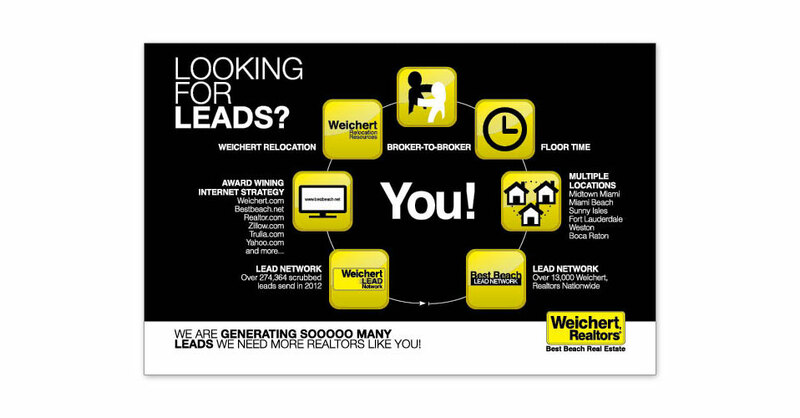 Recruiting Postcard Design for Realtors in the Florida Area. 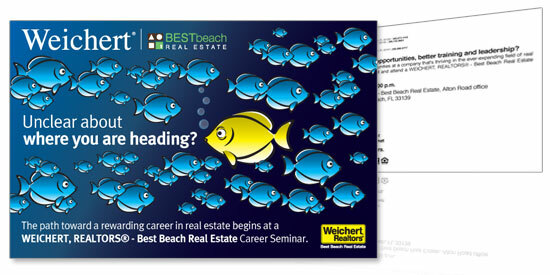 Real estate Postcard Design for a just sold property in Miami Beach, Florida. 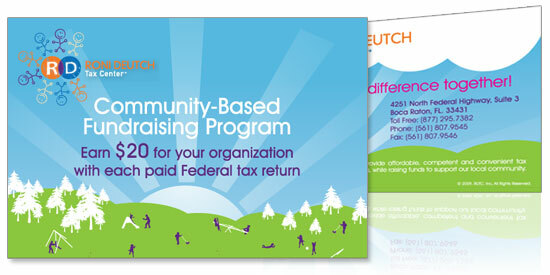 Fundraising Advertising with your tax return. Real estate Postcard Design for a just sold property in Miami, Florida.